Start taking classes at Oscillation Yoga and other studios! Build a firm foundation of strength for a lifetime of practice. Our Strength in Core Flow classes. Build heat, endurance, flexibility, stability, and concentration in these dynamic classes balancing alignment with breath and fluidity. Beginner to intermediate arm strength, arm balances, forearm carefully sequenced for upper body and lower body strength goes into the core that will refine your alignment in essential theme or peak poses. Come prepared to move and learn. There are no upcoming “Core Flow” classes on this day. Please wear comfortable yoga or exercise clothes. Wearing slightly form-fitting clothing is advised so that the teachers may provide alignment cues and corrections. Yoga Mat Is Provided if you don't have one. 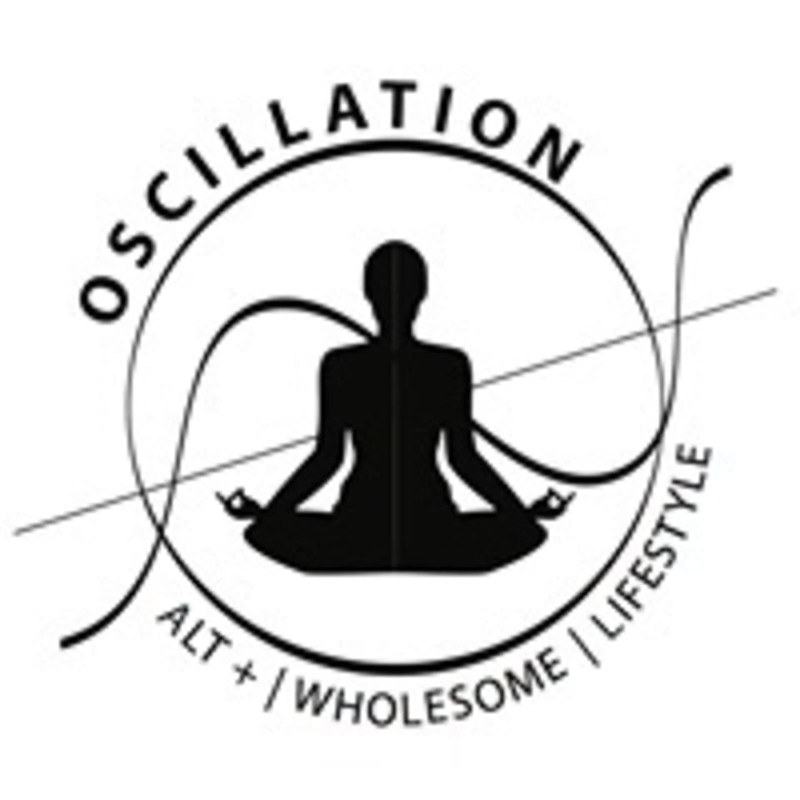 Oscillation Yoga Studio Ara Damansara LANDMARK: Next To Evolve Concept Mall Find Dr Ko Clinic Block A - Pacific Place, Jalan Pju 1A/4, Ara Damansara, 47301 Petaling Jaya, Selangor, Malaysia Hidden Gem In Petaling Jaya Look Up For Signage. Highest Floor With A Yellow Door By Train : Ara Damansara Lrt Lrt: 5 Mins Walk From Studio . Get Of At Ara Damansara Lrt Station Parking : First 2 Hours Free At The Mall, Optional Free Main Street Parking. Thank you for your feedback. We would deffinately check with the respective teacher on that. It is a 60 minute flow yoga practice for your body and core. The space was great however it wasn’t a Core Flow class, more of a Yoga 101 class. Instructor was really violent (kept smacking herself) and loud, it was quite frightening although she does not look violent at all. Please list the name of your Instructors in the future so that we know what to expect.